July has brought some much welcome economic news. 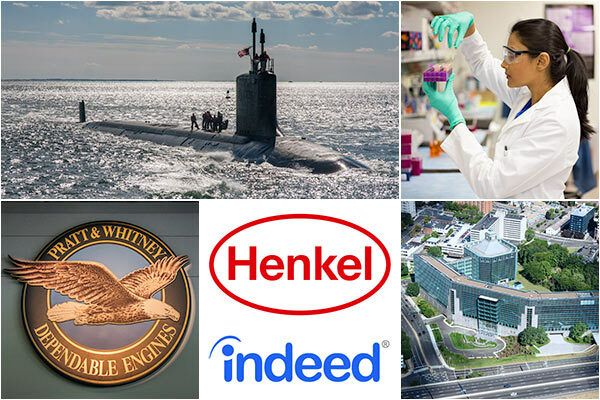 From a positive jobs report and improved state business rankings, to a 'hiring frenzy' at Electric Boat, and Pratt & Whitney, it is clear that we are witnessing some positive momentum. We have more work to do but there are encouraging signs. Connecticut added 7,000 jobs in June and the private sector has fully recovered all the jobs lost during the Great Recession, state labor authorities say. Connecticut has climbed 10 spots to rank 33rd in CNBC's 2017 ranking of top states for business. The improved ranking was largely a result of better scores for education and the workforce. Pratt & Whitney has brought on 4,500 new employees over the last 18 months at plants in Connecticut, Florida, Georgia, Michigan, New York, Pennsylvania and elsewhere, and says the number of new hires will rise to 25,000 by 2025. With new submarines slated for construction, Electric Boat is in the midst of a "hiring frenzy" resulting in a new generation of Connecticut residents training for careers in manufacturing, and increased economic activity in southeastern Connecticut. A new committee of Connecticut higher education officials has begun following a $10 million state strategic plan to capitalize on the abundant but isolated innovation resources on the state's university and college campuses. The Eastern Connecticut Workforce Board Manufacturing Pipeline Initiative has expanded its training offerings to include a design and drafting program. Students will learn design and drafting skills, blueprint reading, technical writing and math.